Sergio Camoletto, President, born in Turin (Italy). Graduated in Economy and Business from the University of Turin. 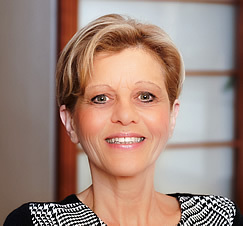 Resident in the Principality of Monaco since 1978. Through Afim Real estate, created in 1979, he has been the exclusive developper of one of the most prestigious buildings of Monte Carlo seafront, "21 Princess Grace". 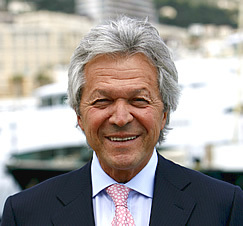 He acquired a multi experience in real estate, not only in Monaco , but also in Italy, France and United States. 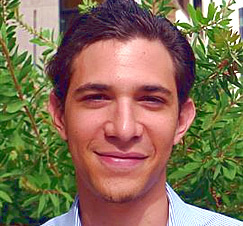 Sultane Camoletto, Sales Manager, studied in Paris and Lausanne. She is licenced in French and Suiss laws. 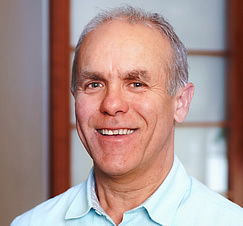 Resident in Monaco since 1976. 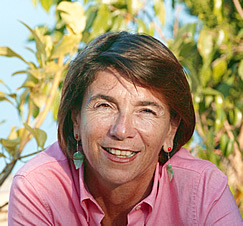 Before joining AFIM, in 1988 she was the marketing director of the unique and prestigious "Palace Park" facing the Casino Square. She grew up and studied in Monaco. 20 years of experience at Afim, dynamic and efficient, speaking Italian, English and Spanish. 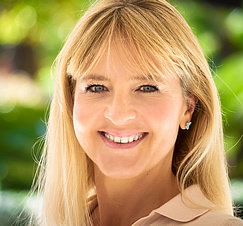 She has a very good knowledge of the functioning of Monegasque organizations, and can, thus, assist clients wishing to settle in the Principality. Trilingual english, French and Italian, negotiator and Marketing Director. Before returning to Monaco he studied for 5 years at the Manchester Metropolitan University, England, and is graduated in Business Administration. 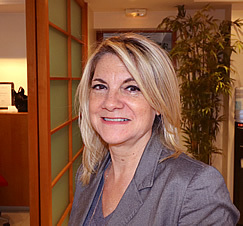 Bi-lingual french and english, she is a confirmed real estate agent, 25 years experience in Monaco with Afim agency. 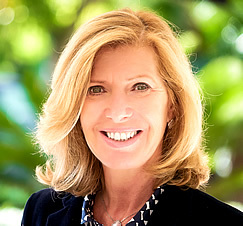 Trilingual french, english and italian, she has acquired an exhaustive knowledge of the real estate market. 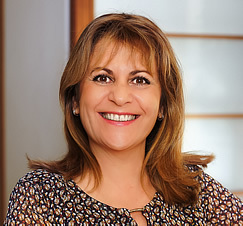 For 30 years with Afim real estate , she has been able to retain an international clientele over the years. Personal Assistant to the CEO and the Sales Manager, she also helps the negotiators and the manager in the administrative work and also deals with customer reception, telephone calls and emails management. She speaks fluently french, english, italian, german. For 30 years in management, accounting, and human resources, Béatrice is fluent in French, English and Italian. She did her higher accounting studies in Monaco and acquired a good knowledge of the Monegasque legal field. She manages the apartments entrusted by the owners with seriousness and competence. Chauffeur and courier, trilingual French, English and Italian. Always available to accompany visiting clients and negotiators, to ensure their comfort and an optimal quality of service.